The universe needs new Jedi! And new nerdy canvas lamps! Questa immagine non rappresenta la variante scelta. Le immagini adatte sono evidenziate sotto. Aggiungi alla Lista dei Desideri Zum Wunschzettel Hai una domanda? 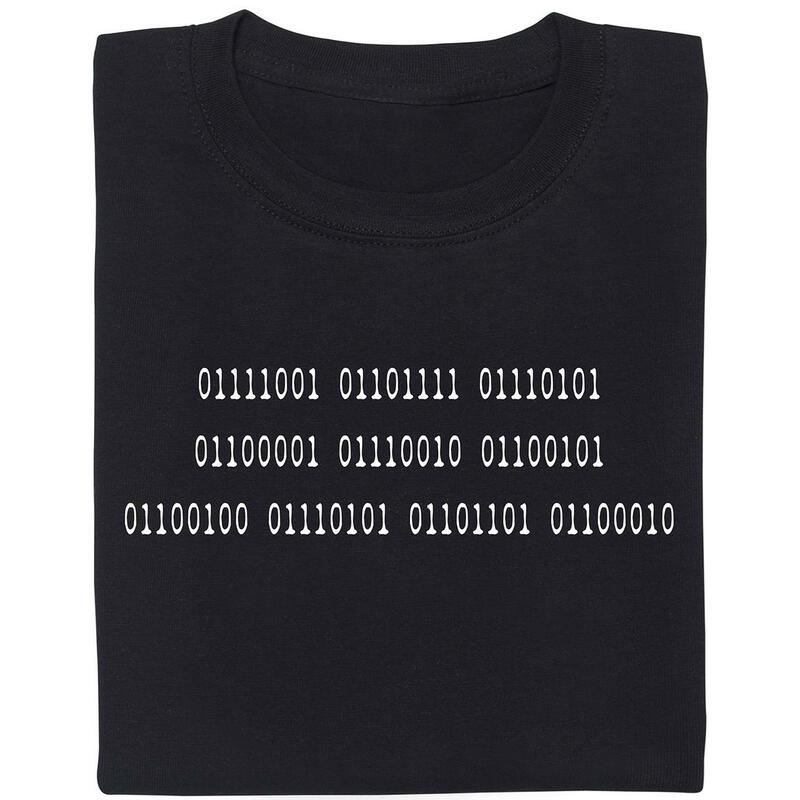 La descrizione di questo prodotto è disponibile solo in inglese. Stiamo lavorando alla traduzione, ci scusiamo per l'inconveniente. As we all know, the new Star Wars movies have managed to split the fan community into two camps: Some people think they are a greedy betrayal by Disney, others are just happy to get to enjoy new stories from the best science-fiction universe of all time. 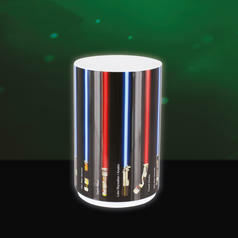 If you belong to the latter group, you can bring the Force into your home with the help of the Star Wars Luminart "The Last Jedi". Since you're probably asking yourself "What is a Luminart? ", please allow us to explain: Actually, it's not that complicated: when you combine the words "art" and "illuminated", you get "Luminart". So, to answer your question, it's an illuminated piece of art on canvas! On this particular piece of art, you can see Rey getting ready to send the bad guys packing. The light can be switched on and off with a simple touch and can be powered via the included USB cord or 3 x AAA batteries (not included). 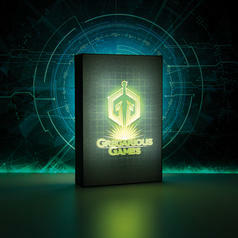 24,95 € lade... Ready Player One Luminart Gregarious Games Amazing games and amazing lamps  this company can simply do everything! 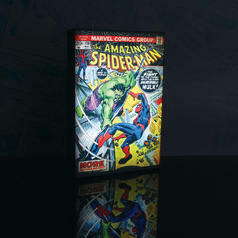 24,95 € lade... Luminart Marvel Comics "The Amazing Spider-Man" Un fumetto classico su tela. E si illumina pure! 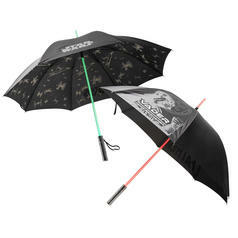 69,95 € lade... Ombrello Spada laser di Guerre stellari Usa la forza per proteggerti dalla pioggia! Inserisci il tuo indirizzo email, scegli una password e potrai iniziare ad aggiungere prodotti alla tua lista dei desideri.